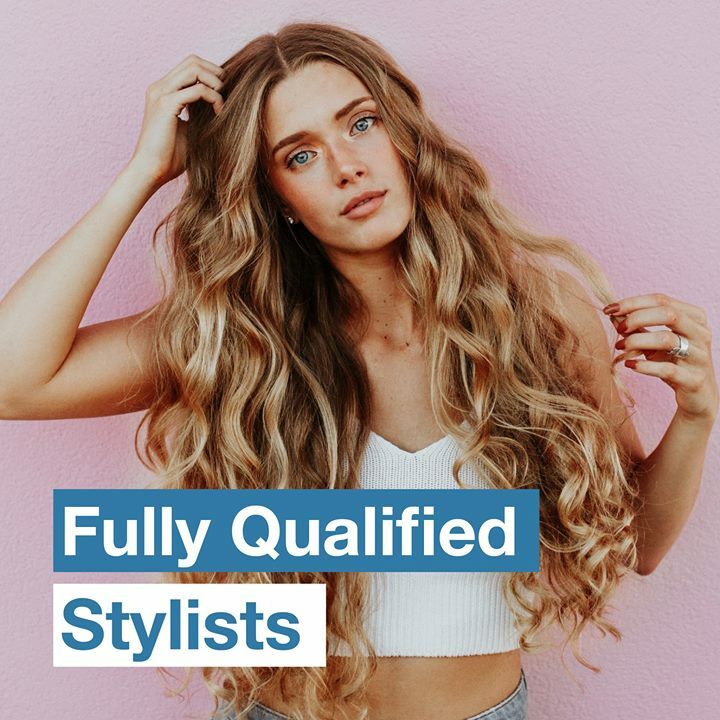 At Just Cuts, they specialise in hair cutting for men, women and children of any age and every one of their stylists is a fully qualified professional. Plus, all their Style Cuts cuts are guaranteed for 7 days, so if you’re not delighted, bring your receipt back to any Just Cuts salon and we will happily take of you. And with no need to make an appointment, you can just come in whenever you need! Hop into your local Just Cuts to enjoy the early Easter surprise the Easter bunny left behind! 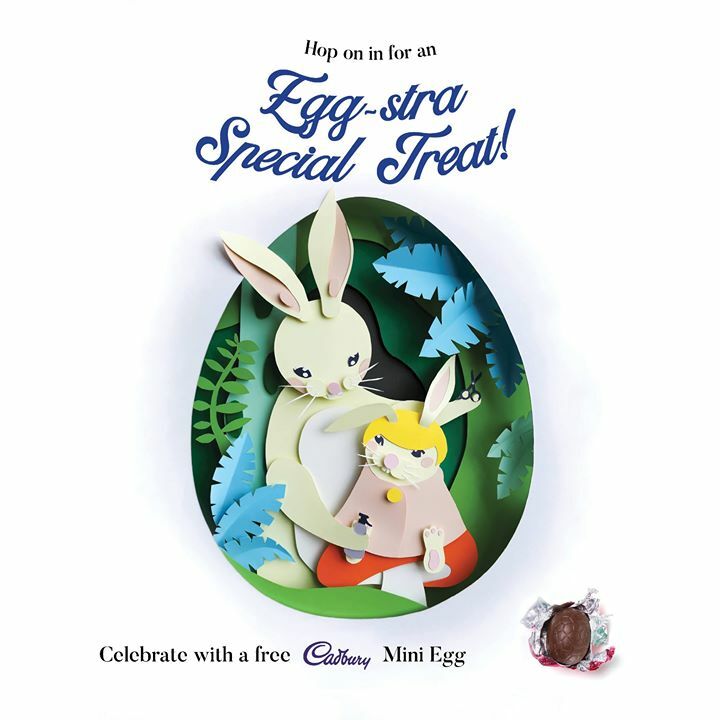 Receive a Cadbury Dairy Milk mini egg with your Style Cut ?? 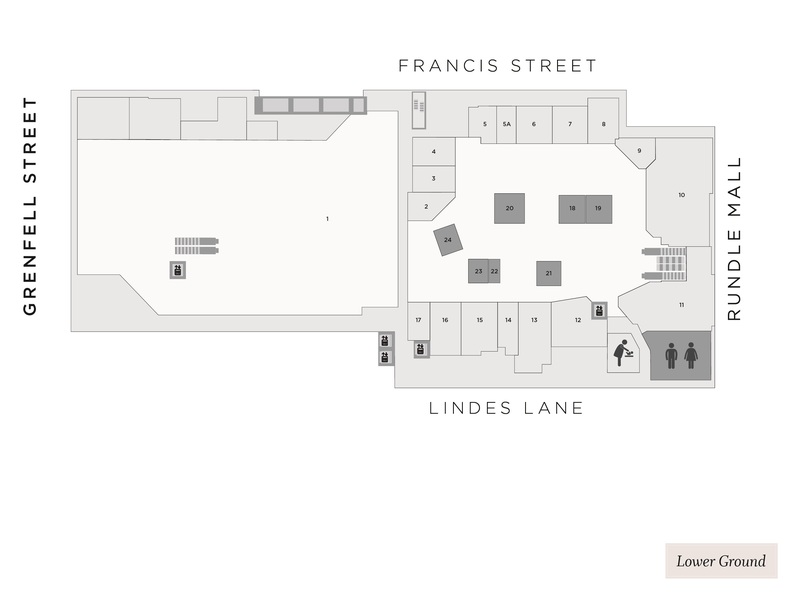 Are you looking for a Salon complete with fully qualified Stylists and affordable prices? Just Cuts is the place for you. ? 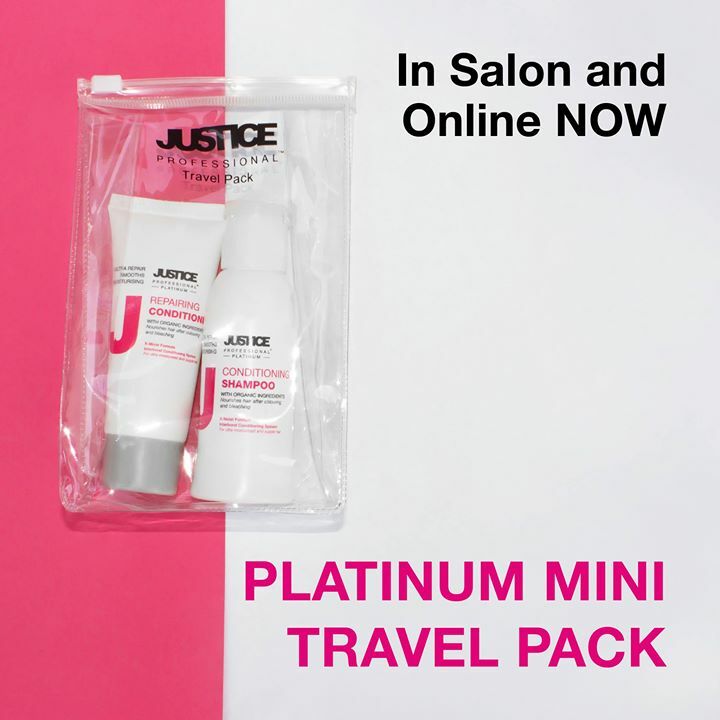 JUSTICE Professional Travel Minis have hopped into your local Just Cuts just in time for the Easter long weekend!